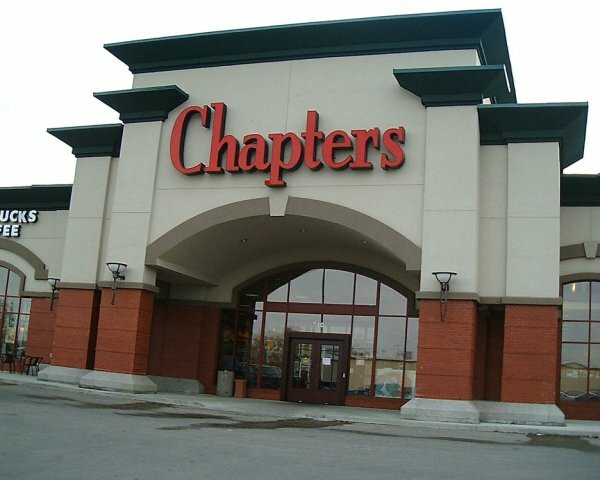 Lately on Wednesdays, Raine and I have been going to craft & story time at Chapters (one of my favourite places). A friend of ours comes as well with her 3yr old. He’s not much into the story and craft hosted by a very dedicated staff member. Raine, however, loves it. I must admit the crafts are somewhat advanced for the other 2-3yr old children. Being 6, Raine does them with ease and comes away with a wonderful sense of accomplishment. My friend lives nearby so we head over there for lunch most weeks. That’s what had me making loaded baked potato soup yesterday evening. While it boiled, I was blogging. Writing makes my spirit come alive in a unique way. But I’ve realized it’s not something to combine with cooking. Wanting to get back to my thoughts erupting in yesterday’s post, I hastily threw the soup base in the blender without letting it cool properly. I just wanted to be done so I could get on with writing. After a moment of blending there was a crack. Then the glass split. Pureed potatoes and broth spilt everywhere! If you’ve been to my house, you know the kitchen counter is a catch all. Previous weeks’ crafts from Chapters were there along with a button bracelet Raine had made, a brand new notebook, and a big bag of Easter treats, among other things were soaked in the mixture. Grabbing a few dishcloths, I dumped everything in the trash – broken blender included – and tidied up. My counter’s now clear of clutter. Sadly this is how it generally gets done. This isn’t the first time the blender contents have ended up all over. It is, however, the first time I’ve shatter the glass because something was too hot. The other times it was for other reasons. I’ve learned one important lesson, not to combine cooking and blogging. That’s why today, I decided to make gluten free zucchini cookies after posting.